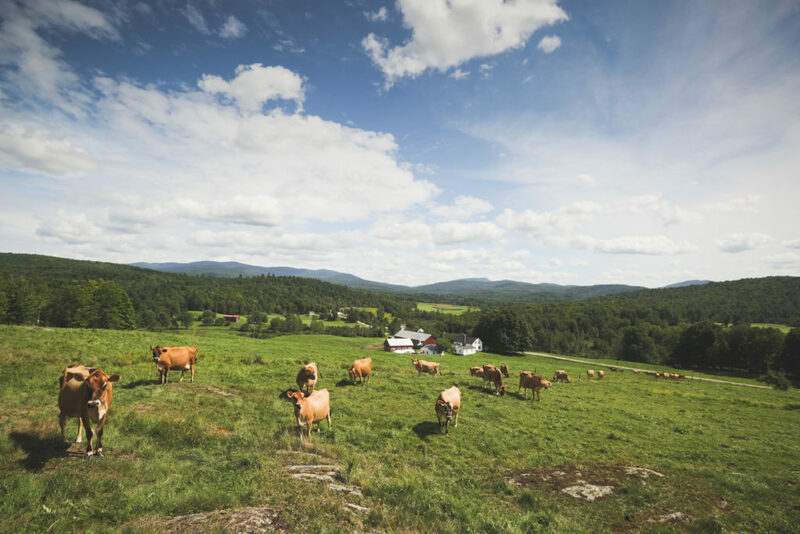 April 20th is Raw Milk Appreciation Day! 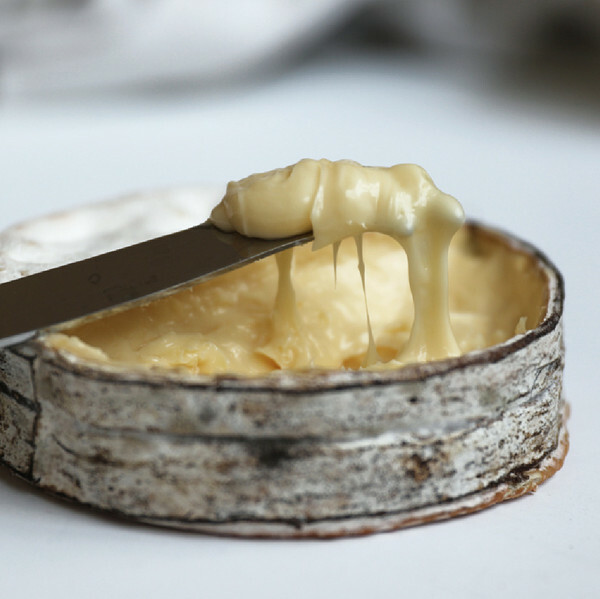 We asked Murray’s Cavemaster Josh Windsor to give us the rundown on what makes raw milk cheeses so special. 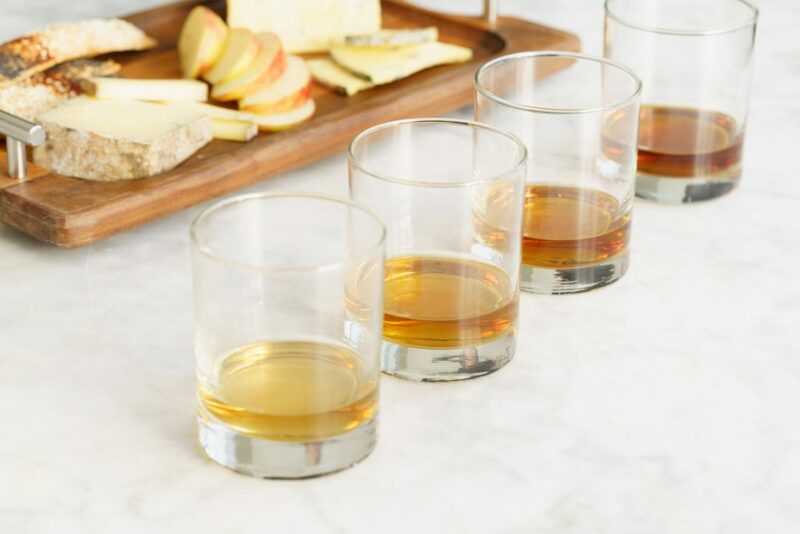 We sat down with Jake Cohen, NYC food critic and Editorial and Test Kitchen Director for The Feedfeed, to discuss the inspiration for his Cheese Boards by Murray’s Passover Board and how Murray’s plays an integral role in his weekly Shabbat dinners. How has Murray’s been a part of your food journey? 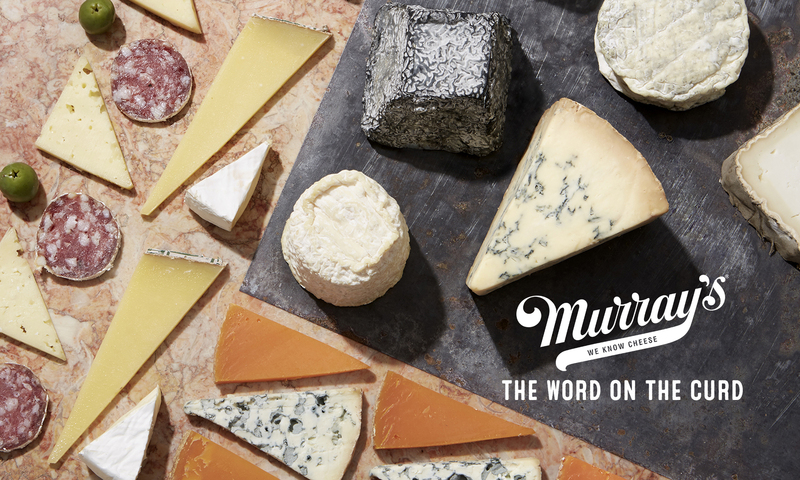 I’ve been going to Murray’s my entire career in food media as my go-to source for cheese and charcuterie for recipe testing. It wasn’t until last year when I began hosting Shabbat often that I knew I needed to step up my cheese board game! While I’ve quickly found my favorites, I love that I can keep coming back and trying something new to share with my guests. 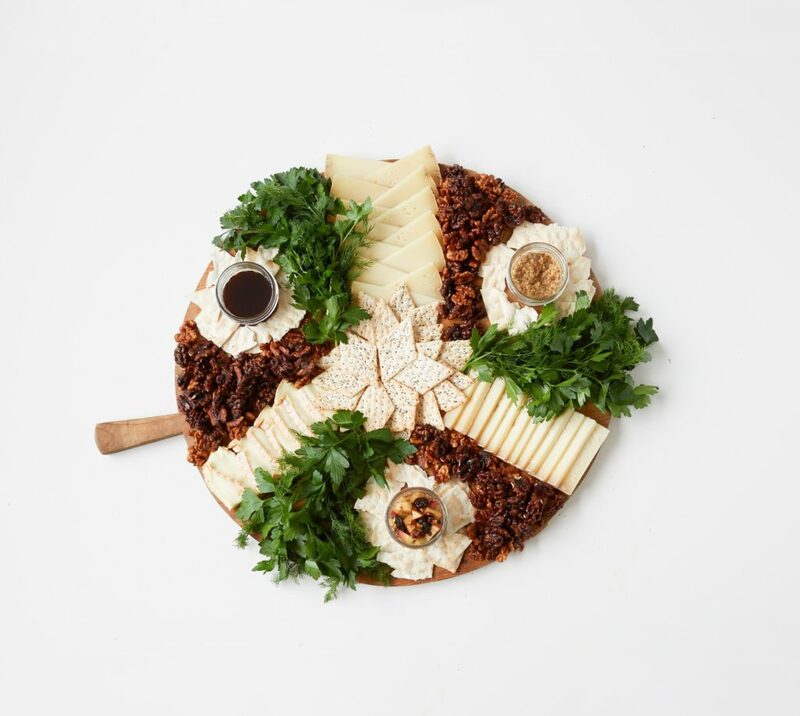 How did cheese boards become a central part of your Shabbat Table? It actually started as a way to buy me some time in the kitchen. 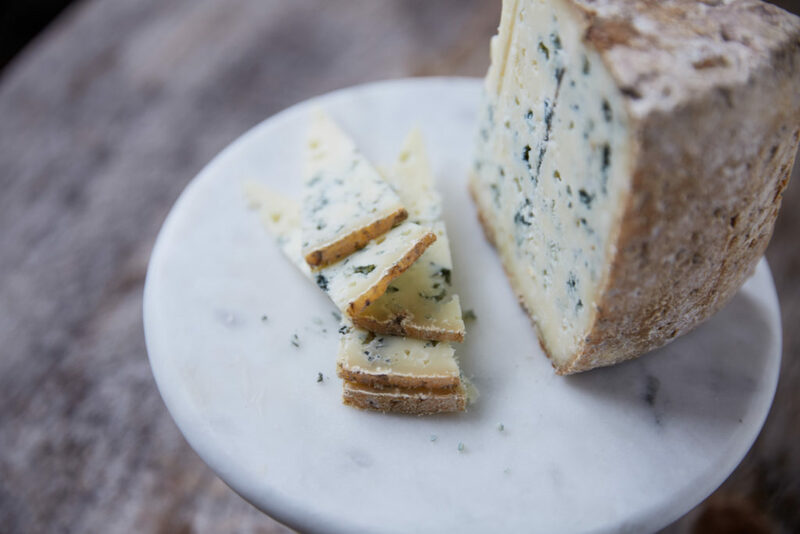 By having a cheese board out when my guests arrive, they can have a nosh while a put the finishing touches on dinner. It’s the perfect course that can be made in advance and put out. Of course, once everyone started seeing these boards, it became a highlight of the meal, offering the perfect treat to end a crazy week! What inspired you to choose these products for your Passover Board? Ok, so I’m treating this board as my modern seder plate! The items of the seder plate are all representative of aspects of our history as slaves in Egypt–All the cheeses are sheep’s milk as a nod to the lamb shank. The date-roasted walnuts are a tribute to Mizrahic charoset, which is just chopped walnuts and date syrup. Grapes represent wine, and finally a curly parsley garnish that you’re actually supposed to eat! Salt water optional! What’s your favorite product from Murray’s? That’s like asking to pick a favorite food! It’s all dependent on my mood, but a perfect combo right now would be a Raincoast cracker with a scoop of honeycomb and a schmear of Winnimere! What’s your advice for anyone looking to put together a beautiful cheese board? Think in color, without forgetting about flavor! 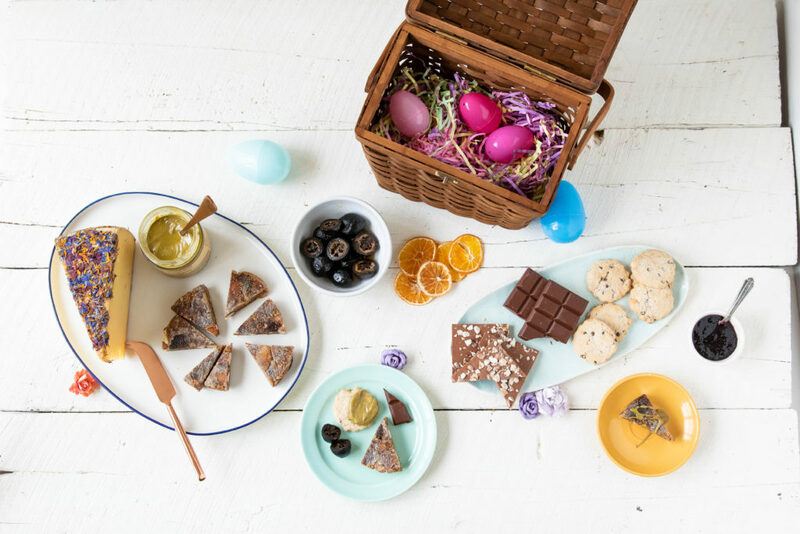 Plan fun pairings without thinking about how to pull in bursts of color into your board. What’s your ‘desert island’ cheese? It’s probably the Pyrenees Brebis! 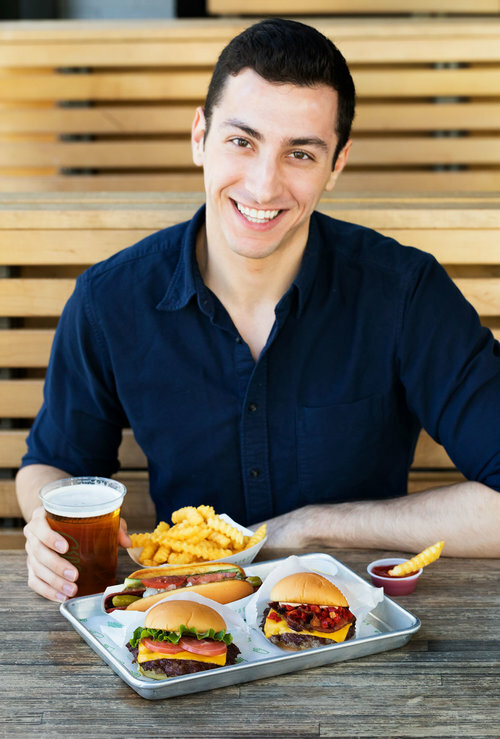 (*used on his board) It’s always a personal and crowd favorite and pair well with almost any menu!